A new frontier in film is emerging and innovative filmmakers across the globe are exploring and evolving the possibilities of Virtual Reality technology, and now more than ever, Virtual Reality art. 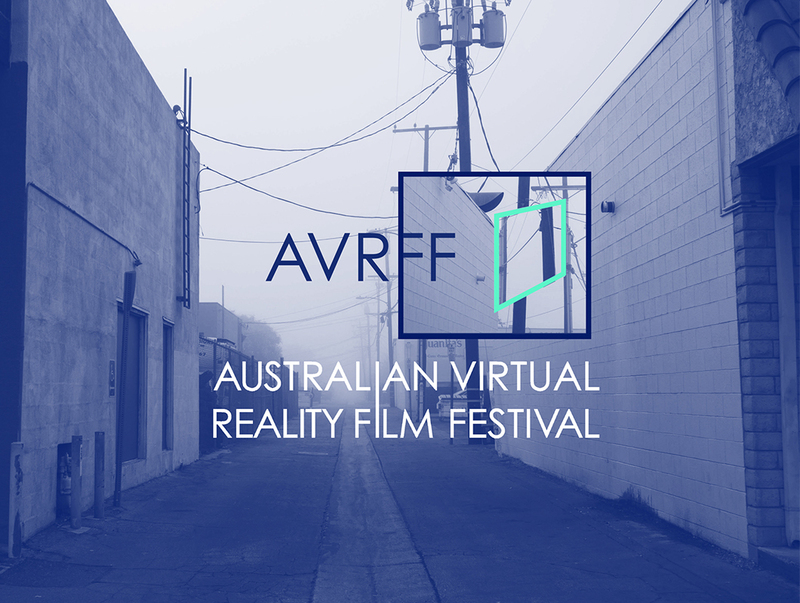 As filmmakers and technological entrepreneurs grapple with the implications of the rapidly evolving medium, the Australian Virtual Reality Film Festival (AVRFF) will throw audiences into the depths of the technology, and invite them to explore it for themselves. Having partnered with Screen Queensland and Brisbane Powerhouse, AVRFF will showcase eight films in the intimate Brisbane Powerhouse Visy Theatre. Breaking from the traditional public viewing film festival format, audience members will have the opportunity to explore the full immersive experience of Virtual Reality via individual head mounted displays, allowing the public to view the works in their own time, moving from space to space – from experience to experience. 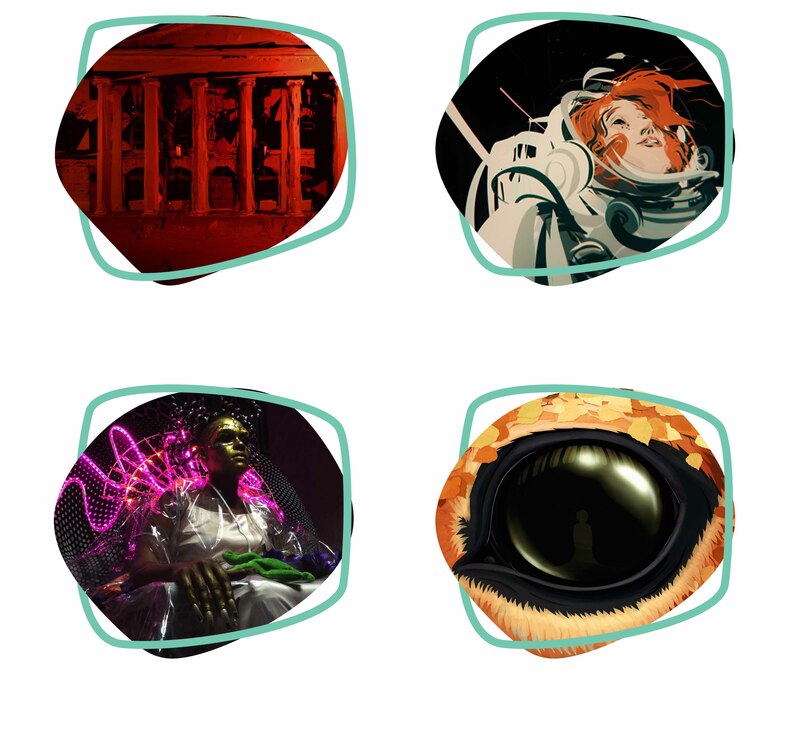 Selected by a panel of curators, including arts and technology entrepreneur and producer Lincoln Savage, creative project manager and public arts advocate David Don, and experienced curator and cultural programmer Lubi Thomas, the film festival will showcase the best of Virtual Reality nationally and internationally. Having chosen the films for their boundary pushing, artistic and innovative use of the technology, the program explores the way these creative filmmakers discard the real life limitations of traditional filmmaking practices, and instead test conventions of scale, color, movement, and ultimately ‘reality’ itself. Audiences can expect a varied array of VR experiences, as artists, filmmakers and musicians alike take advantage of this exciting new medium. From the narratives of ‘Alteration’, ‘I Phillip’, and ‘Easter Rising: Voice of a Rebel’, to the immersive dreamscapes of pieces such as Dear Angelica’ and ‘The Turning Forest’, contributors have expertly walked the spectrum between the realistic and the abstract. Those more artistically inclined may look forward to Arjan van Meertan’s animated music video ‘Apex’ and Selly Raby Kane’s ‘The Other Dakar’, while those seeking powerful realism will revel in the Californian prison documentary ‘Step to the Line’. 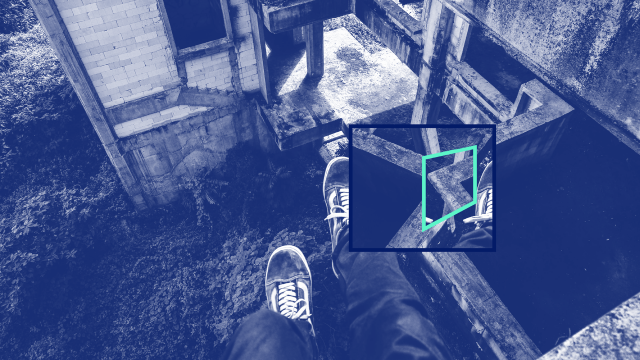 Beyond the film program, the inaugural Australian Virtual Reality Film Festival aims to provide an engaging platform for innovative filmmakers to present their artform in a space that promotes creative development and industry discussion. With creative filmmakers, technological innovators, and artistic curators uniting for the opening night, this year’s festival will launch with a discussion of the creative implications and potential future evolutions of the Virtual Reality medium. Starting with a keynote speech from Oscar Raby, Co-Founder and Creative Director at VTROV, Melbourne-based Virtual Reality studio behind two of the festival’s showcased films, The Turning Forest, and Easter Rising: Voice of a Rebel, the opening night brings creative minds together with an industry panel, and an opportunity to network and view the first screenings of our program. Throughout the festival, soon to be revealed presentations and workshops will be held for those looking to dive deeper into the world of Virtual Reality. Catch the inaugural event at the Brisbane Powerhouse from Fri 11 – Sun 13 August. Full program details found here, tickets available via the Brisbane Powerhouse website, follow AVRFF on Facebook to stay in the loop.